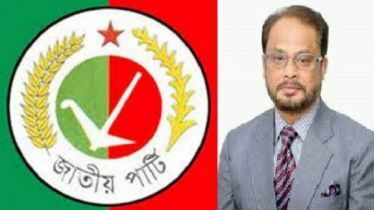 BNP Senior Joint Secretary Ruhul Kabir Rizvi expressed him exclaimed that peoples are shocked with Attorney General’s remarks. 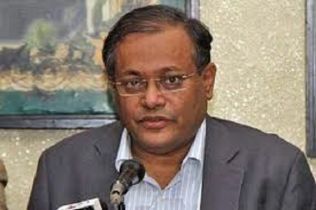 On Wednesday, in a press briefing at Nayapaltan Party office, criticizing Attorney General’s remarks on Khaled’s election participation, Rizvi said that appeal on the false case against Khaleda Zia has been filled. Case suspension has been prayed. But the court has not yet decided on that issue. The court accepted the appeal but there was no hearing. The court did not give any rule or order. 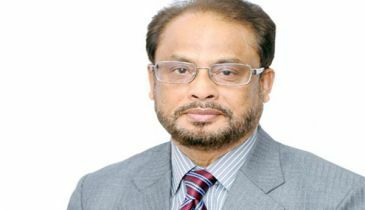 He complained how Attorney General could say that ‘Khaleda Zia couldn’t run in the poll’. 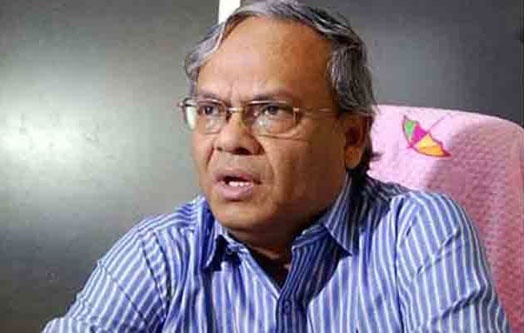 Responding counter question to Attorney General, Rizvi said that, “Mofazzal Hossain Chowdhury Maya, Mohiuddin Khan Alamgir, and Hussain Muhammad Ershad have been sentenced to the judicial court, but how did they run in the poll as the appeals running?” Describing as an AL politician, Rizvi asked Attorney General that, how could he run as the Attorney General of the state despite being AL politician? The legal precedent of the country that accused can run poll by appeals; because the appeal is part of the ongoing trial. 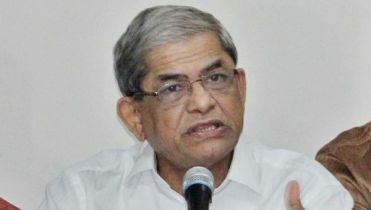 The Appellate Division has the verdict; the EC will decide who is eligible or disqualified after the election schedule. And if there is any violation of the Constitution, then it can come to the High Court. 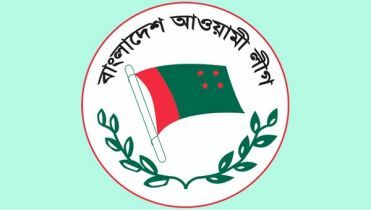 “The ruling party wants to create a fertile field of terrorism towards the 11th Parliament Election. Insights are emerging now. The time of the elections is coming nearer, the fear of the fair elections among the people is increasing” Rizvi also said.